Indoor televisions are not meant to be used outdoors. The SunBriteTV Veranda series is designed for outdoor use in full-shaded areas. Do you miss out on the beautiful weather, simple because you don't want to miss a game or your favorite TV show? And how amazing does family movie night on the patio sound? 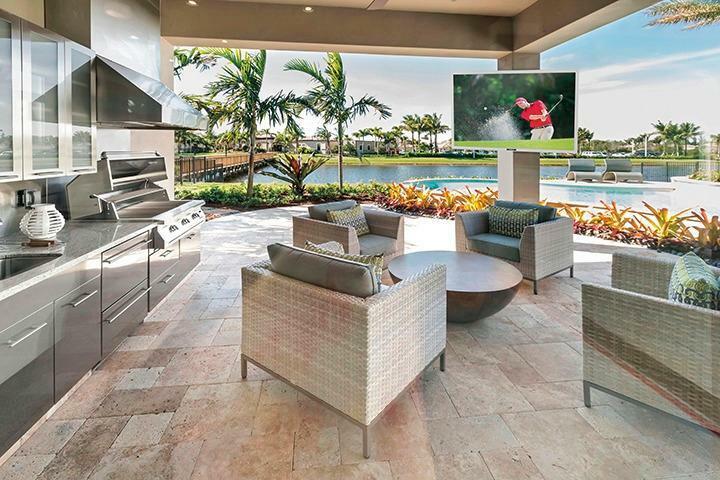 As we head into outdoor entertaining season, now is the perfect time to enhance your outdoor lifestyle by adding an all-weather television to your outdoor living space. With the addition of an all-weather SunBriteTV, you will no longer have to choose between watching television and enjoying the outdoors. SunBriteTVs are durable and engineered for permanent outdoor installation. They are safe for use in temperatures ranging from -24°F up to 104°F. The SunBriteTV Veranda Series is designed for full-shade locations such as installation on covered decks, screened in patios, or garages. For installation in partial-sun or full-sun locations, the offer a Signature (partial sun) and Pro models (full sun) as well. Talk about a great Father's Day gift idea! Treat your dad this Father's Day to an outdoor home theater experience with a SunBriteTV. Just in time for Father's Day and outdoor party season, BestBuy has a great offer available on the SunBriteTV Veranda Series. This sounds awesome. 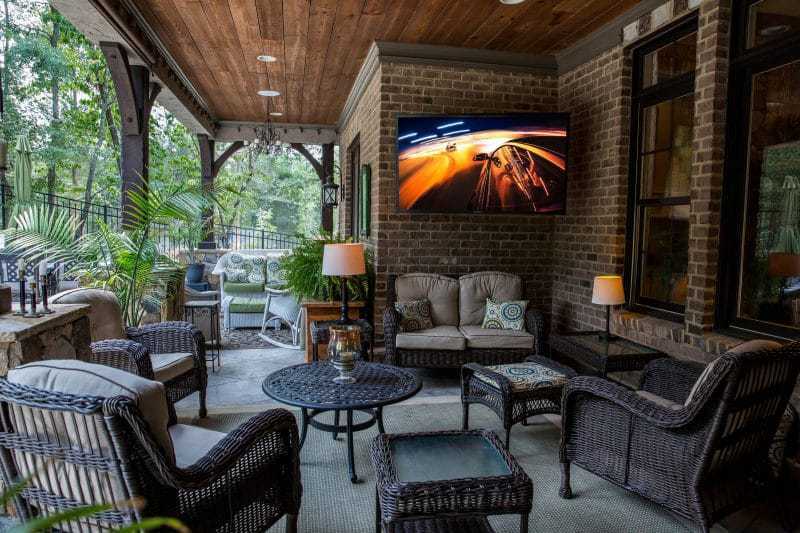 It would be great to have a tv on our patio to spend some great time outdoors. Thank you for sharing this great television. I had no idea that they had special outdoor TVs. We need one of these at the lake for sure! 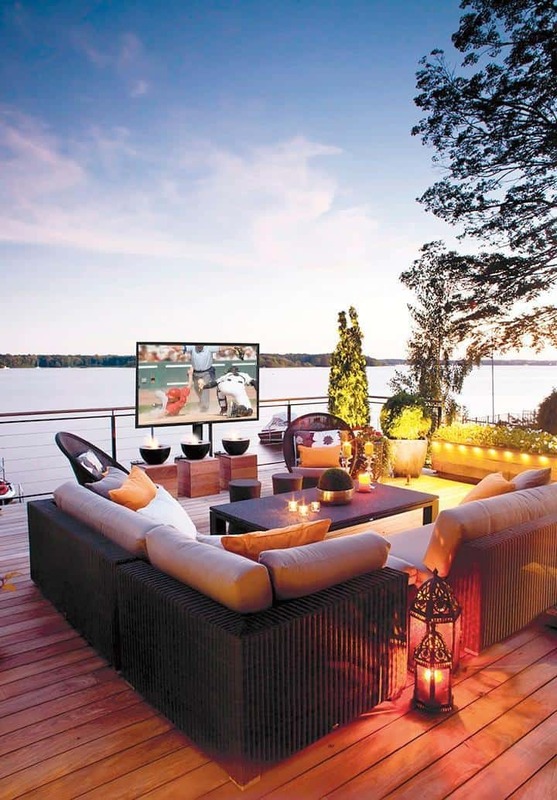 I would LOVE a television outside. It would make things more lively!